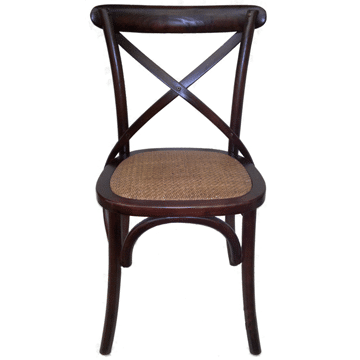 This is another of the Restaurant chairs from Ningbo Furniture and this particular model features a rattan seat pad and a criss-cross design on the back of the chair. 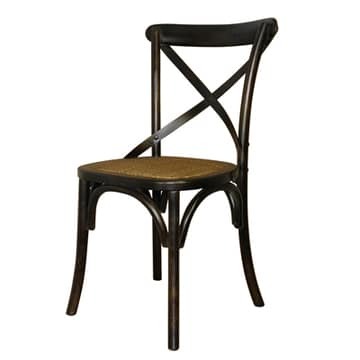 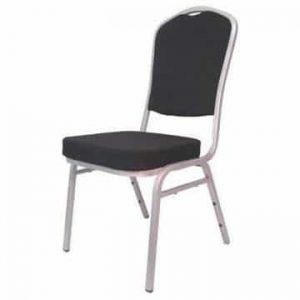 The attractive design and finish in dark brown, makes this chair a stylish addition to any hotel dining area, restaurant, cafe or other similar establishment. 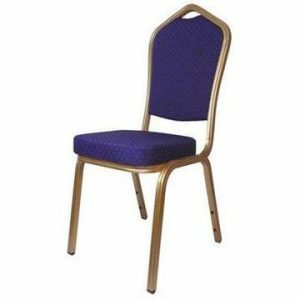 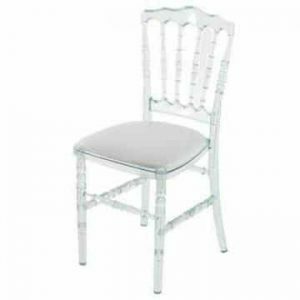 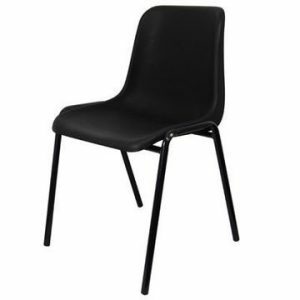 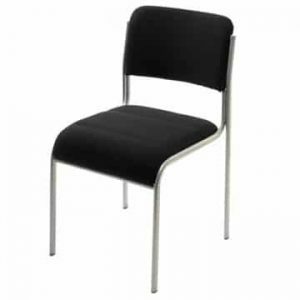 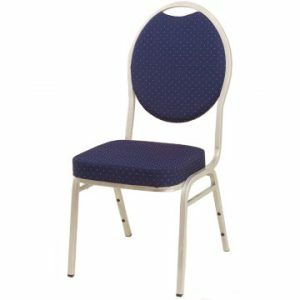 The rattan seat gives this a slightly different feel from the other elm chairs in this range, yet it will still complement the others really well, if you are looking for a variety of chair styles for your new or existing catering business. 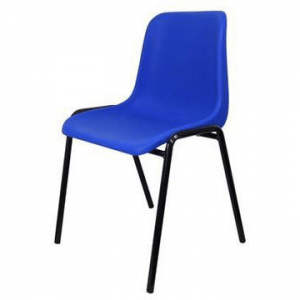 It’s also very competitively priced for a chair of this nature. 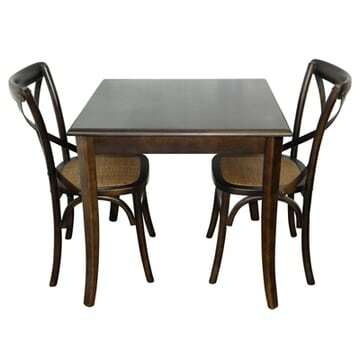 Ningbo stocks a wide range of contract furniture, whether you are looking for something for a cafe, coffee shop or function hall in a local church. 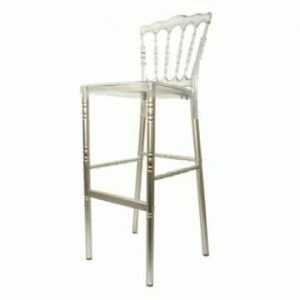 Many of the featured tables and chairs can be combined together to make impressive sets that will certainly give your venue an aesthetic lift. There are also a range of trestle tables in a variety of sizes that are suitable for practically any event. If you like the look of this elm chair, or indeed any of the other products on our website, please call us or email us and we will provide you with more information on the items that you are interested in.